WEIRDBOOK #31 IS NOW AVAILABLE! Weirdbook #33 is now available! WEIRDBOOK #34 IS NOW AVAILABLE!! WEIRDBOOK #35 is now available! WEIRDBOOK #36 IS NOW AVAILABLE! Weirdbook #37 is now available!! Weirdbook #38 is now available! WEIRDBOOK #39 IS NOW AVAILABLE!! 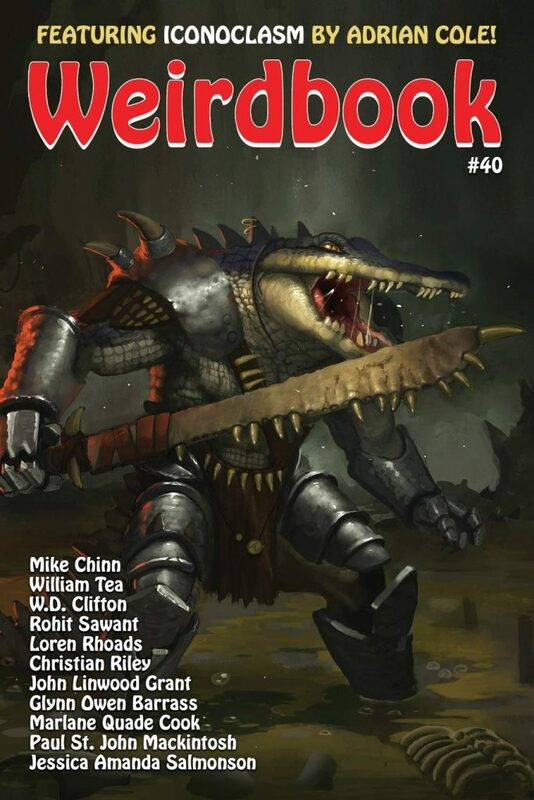 Weirdbook #40 is now Available! WEIRDBOOK Issue # 32 is now available! Weirdbook can be purchased here……..